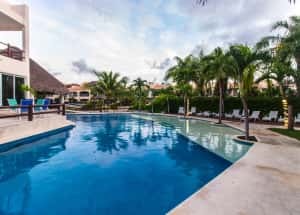 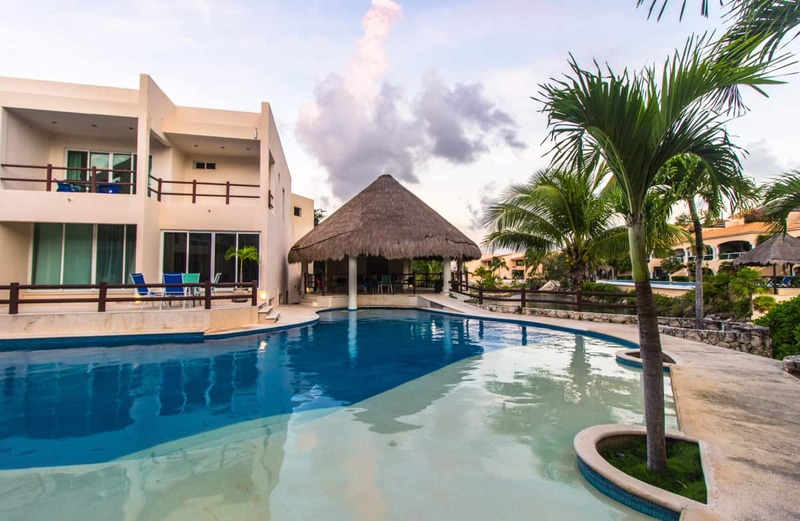 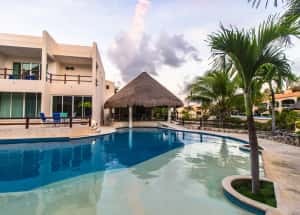 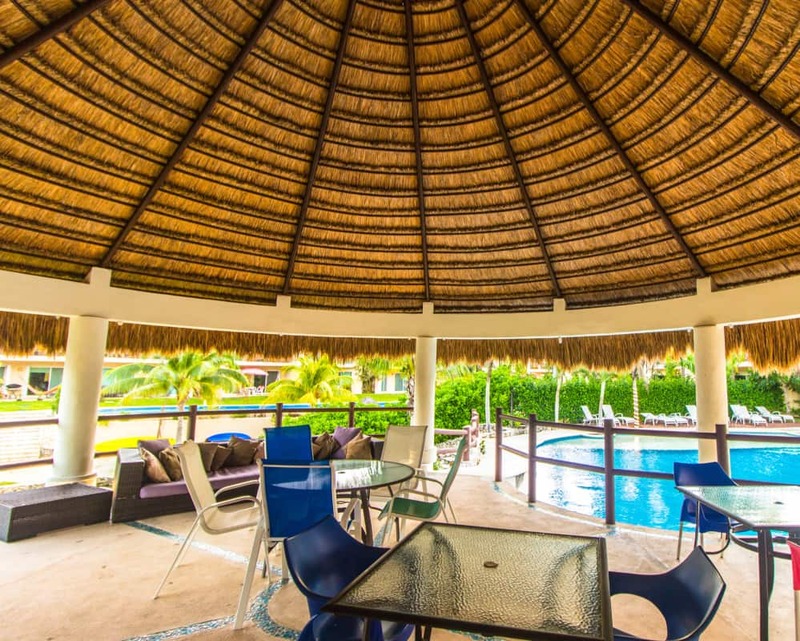 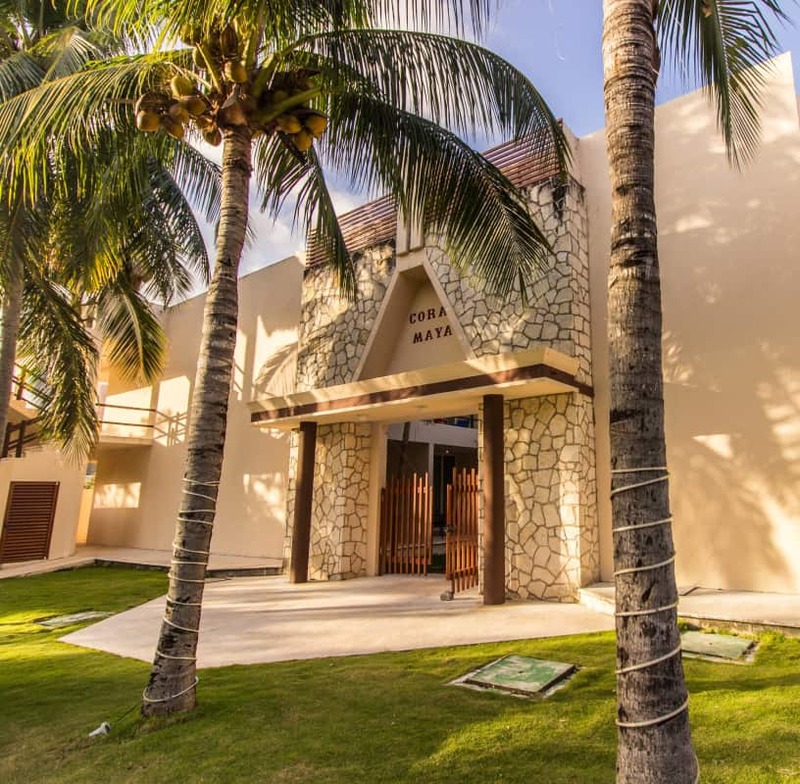 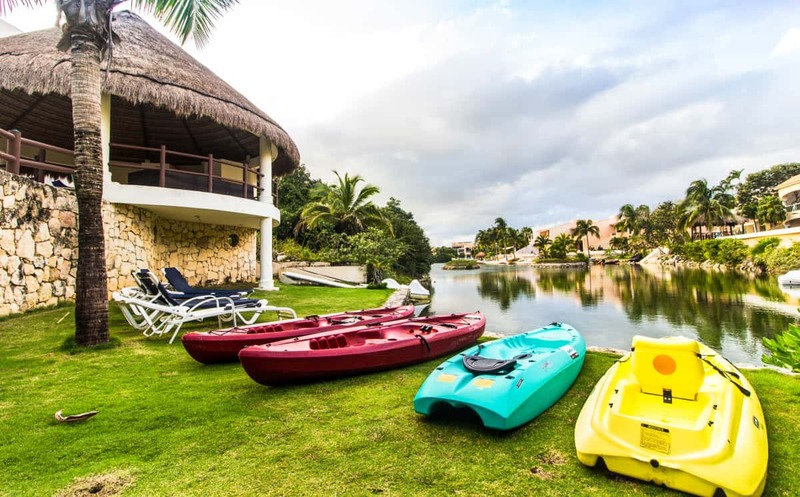 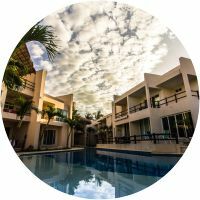 Our condos consist of one or four bedrooms, all fully equipped with kitchenette and functional services, housekeeping, safe and multilingual staff. 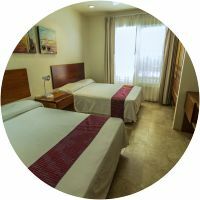 In addition, free wireless Internet and parking is offered in our facilities. 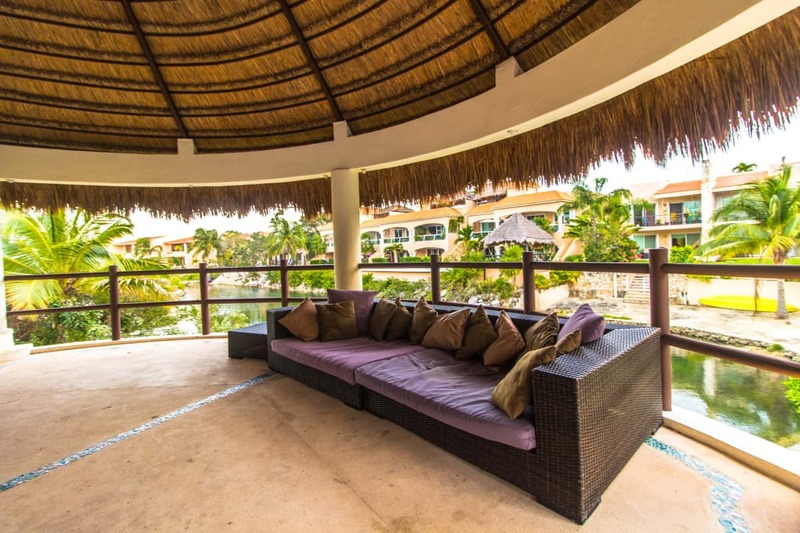 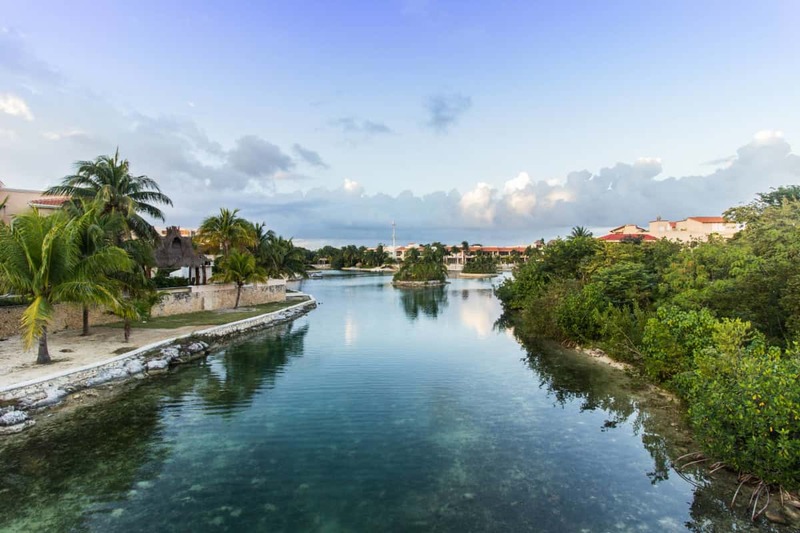 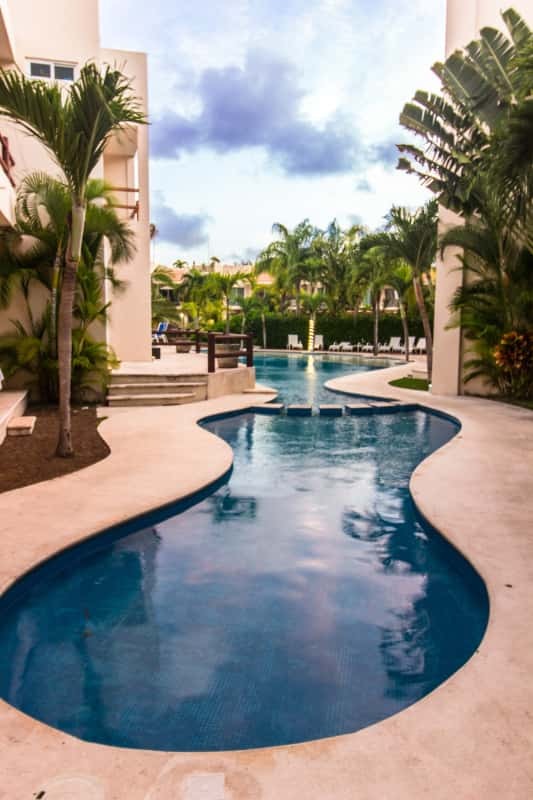 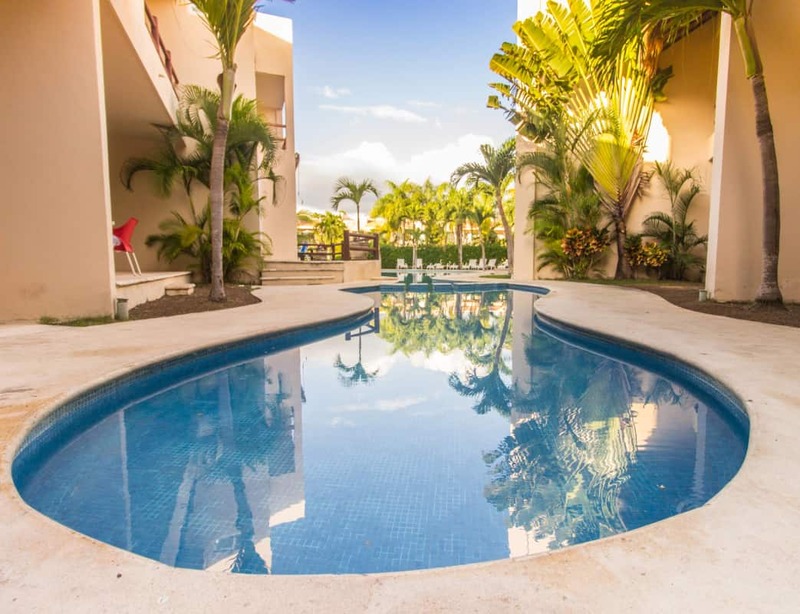 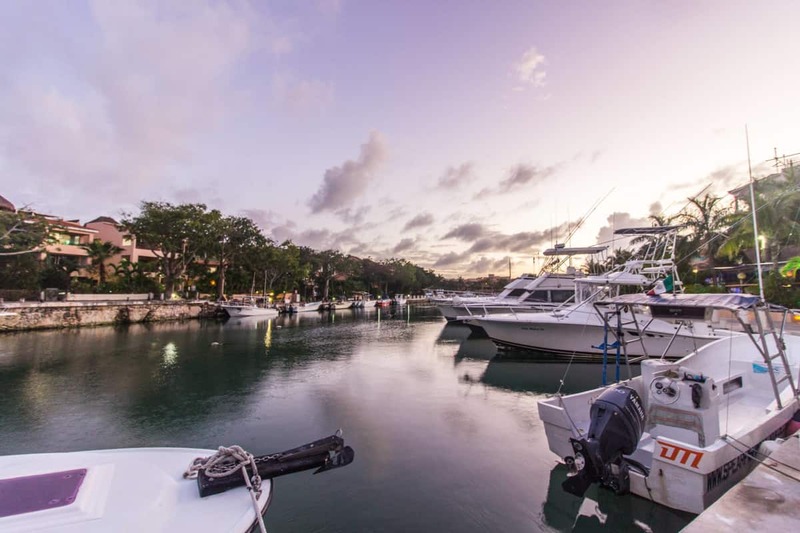 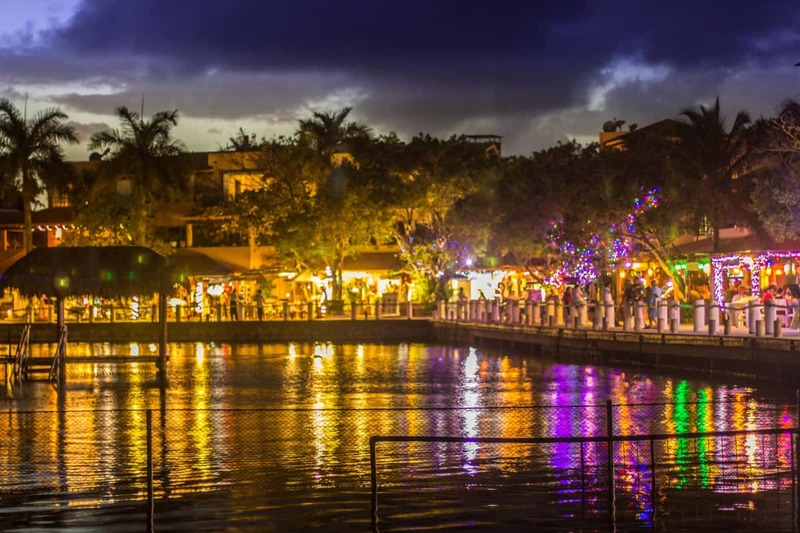 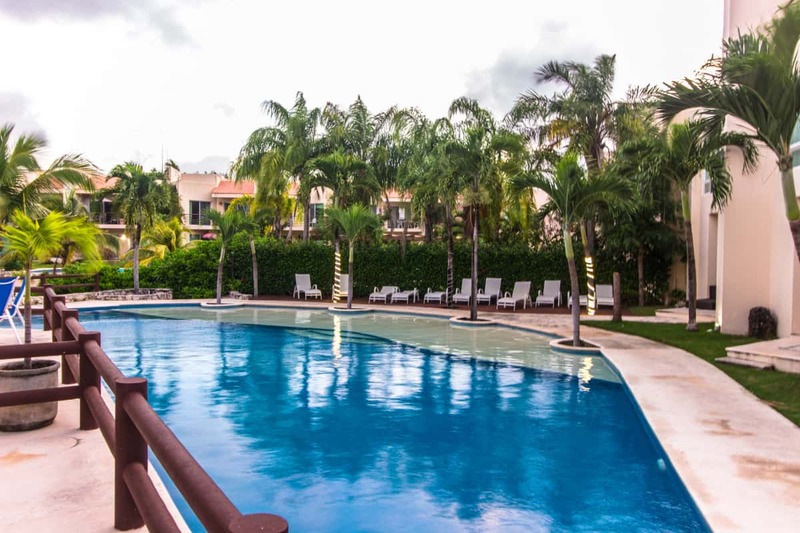 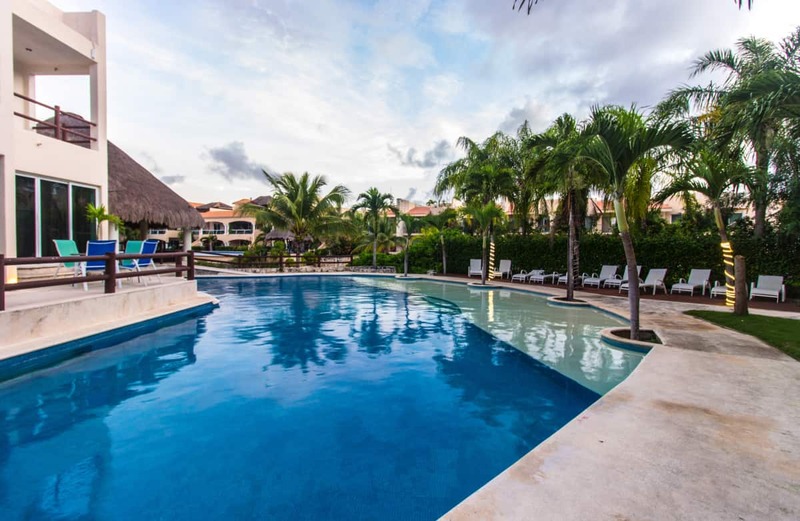 20 luxury condominiums, ideal for luxurious family vacations. 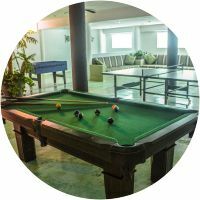 Game room with pool table, ping pong table and air hockey. 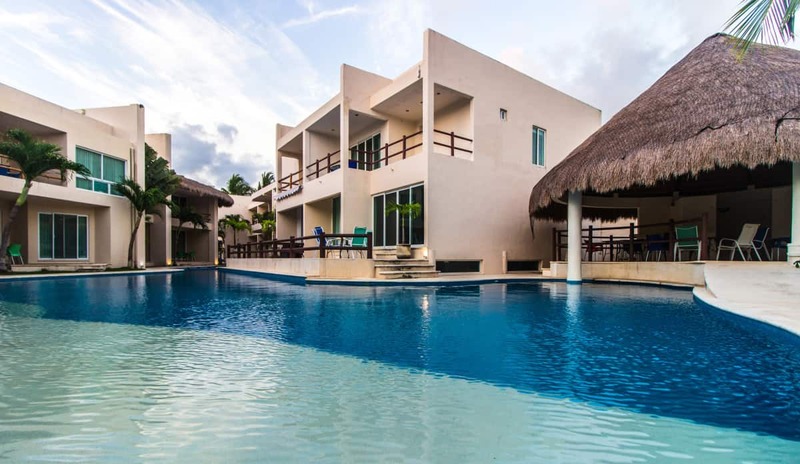 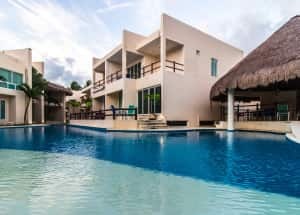 Coral Maya has a large pool of innovative design and a terrace. 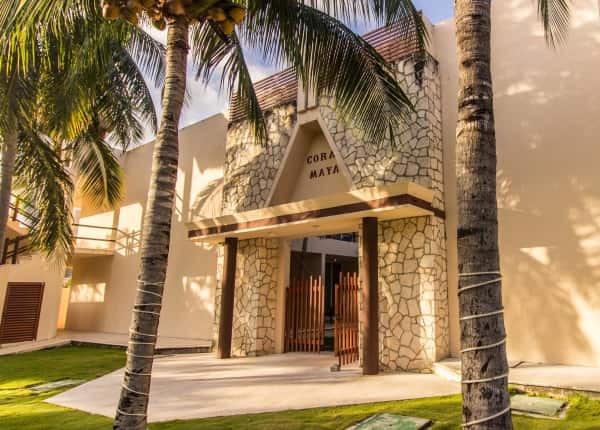 Our hotel has an exclusive lounge for congresses, seminars, meetings and family reunions. 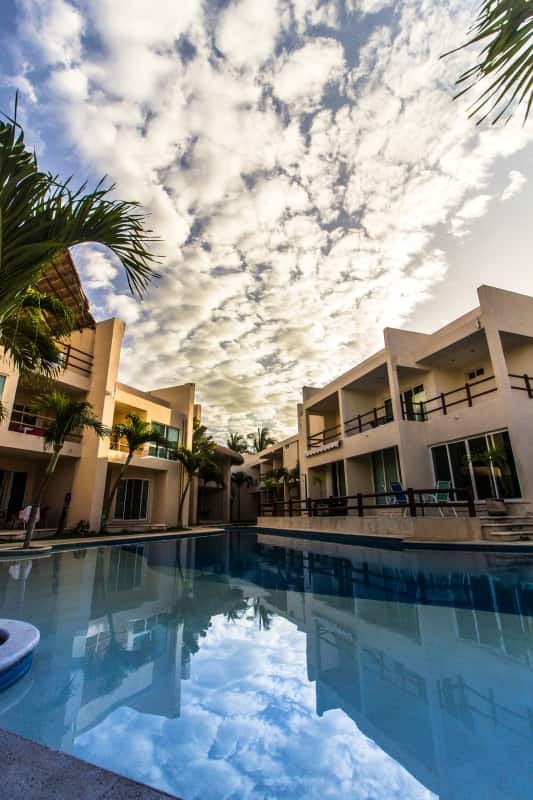 So we have hosted several business meetings, yoga, sports retreats, among others. 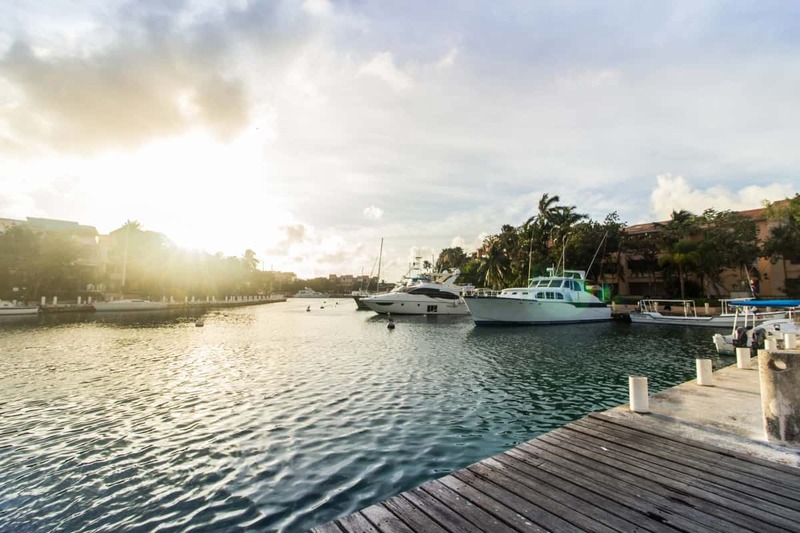 Plan your next meeting or special event with us!